Save BIG when you Register Multiple Domains ! K3 Web Creation is the One-Stop Shop for all you need to build your Online Presence. Grow your Business, from Website to Hosting Solutions and more. Join us and Grow with the World Leader. 1)	Why should I register more than one domain name ? There are lots of reasons to own more than one domain name. Businesses often buy misspellings of their names, for example, to capture those Web searchers who aren’t good spellers (or typists). Domineers register hundreds or even thousands of domains with the end goal of selling at least some of them at a profit. For them, the Bulk Domain Search tool is a must. 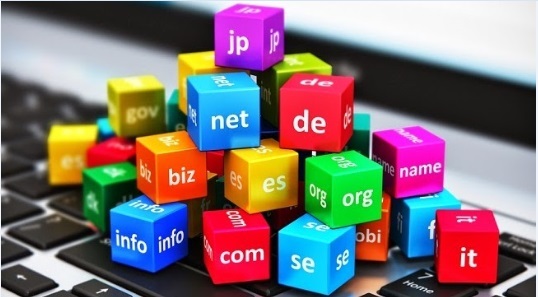 2)	What are the advantages of registering a variety of domain names ? Prevent Competitors from using a domain name that’s similar to yours to trick shoppers into buying from them rather than you. Advertise Individual Product lines on separate websites. Attract more site visitors by Directing Keyword Domains you own to your main website. Increase your chances of getting listed by major Search Engines. Target Specific Groups of shoppers by using domain names that appeal to them. Give your customers more ways to find you on the Web. Protect your Brand and Online Identity from squatters who might try to sell you related domains at outrageous prices. Thanks to K3 Web Creation bulk domain name search tool, you can check the availability of up to 500 domains at once. SIGN IN to place Your Order ! Don't have a ACCOUNT ?